Founded in 1971, XTSR has been the student-run campus radio station of Towson University for over 40 years! We feature a wide range of genres, specialized shows, and local bands 24/7 for the campus community and abroad. 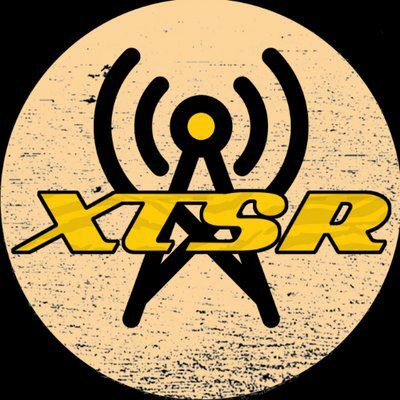 Tune in at XTSR.org! We are a part of the Department of Electronic Media & Film. EMF students can take the EMF 421 class and receive credit for working at our station. Non-EMF students are more than welcome to volunteer. We provide first-hand experience in running a radio station, and ANY Towson student can have their own radio show. or have him contact me. Click the shows to find out more! What’s Going On Around Towson?